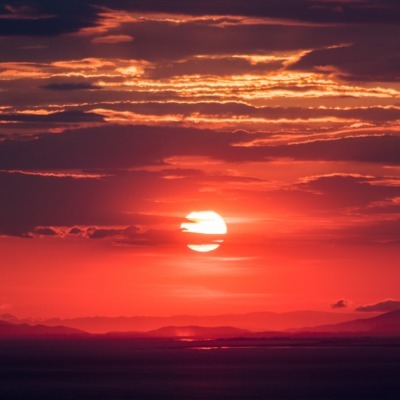 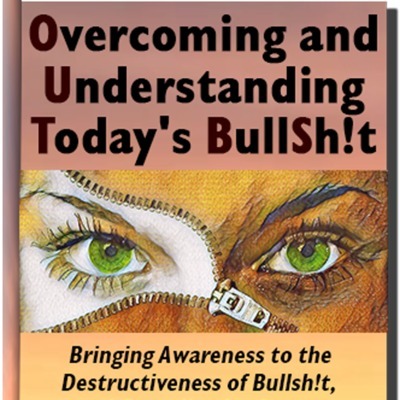 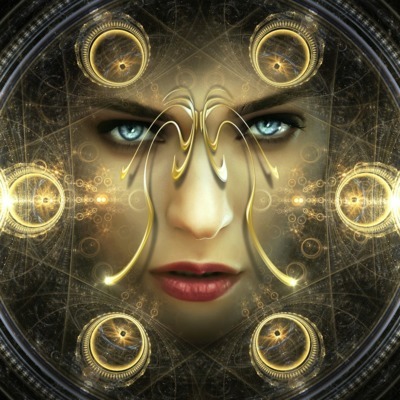 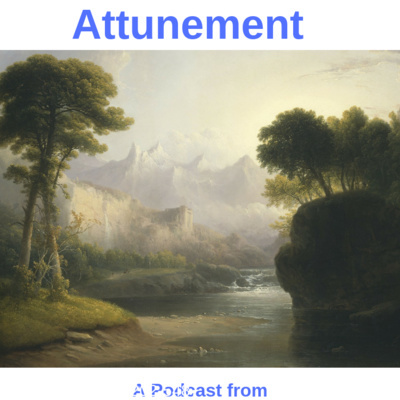 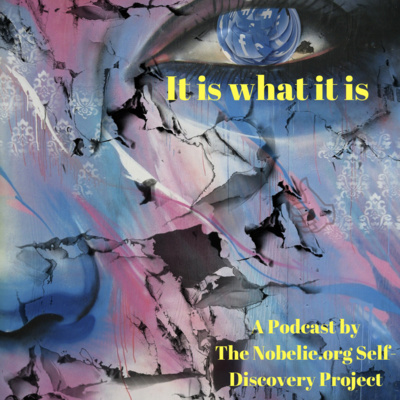 Perspectives, Insights, Understandings, Discernments and More, all relating and connecting to Awareness and Appropriateness. 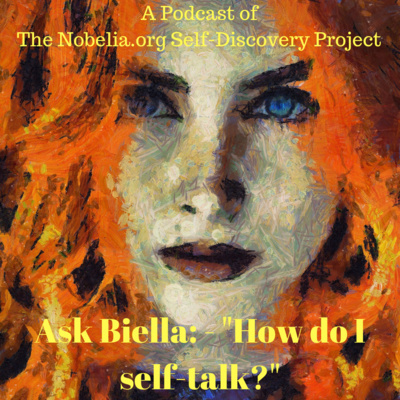 54 Ask Biella: - "How do I self-talk?" 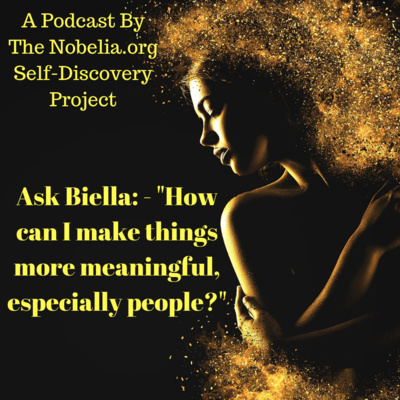 Ask Biella: - "How can I make things more meaningful, especially people?" 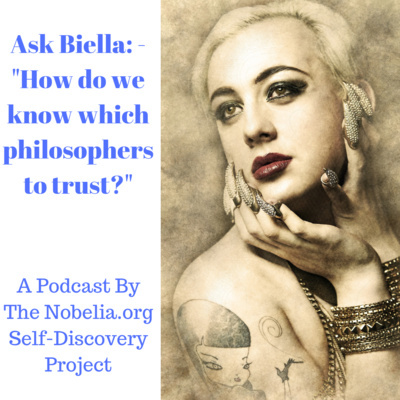 Ask Biella: - "How do we know which philosophers to trust?" 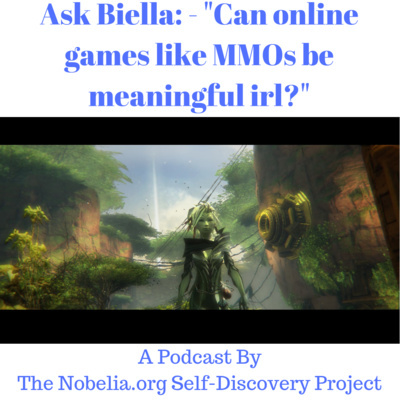 Ask Biella: - "Can online games like MMOs be meaningful irl?" 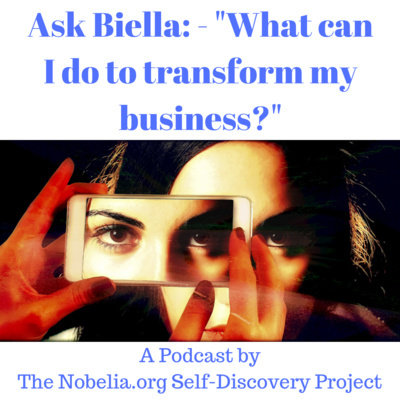 Ask Biella: - "What can I do to transform my business?" 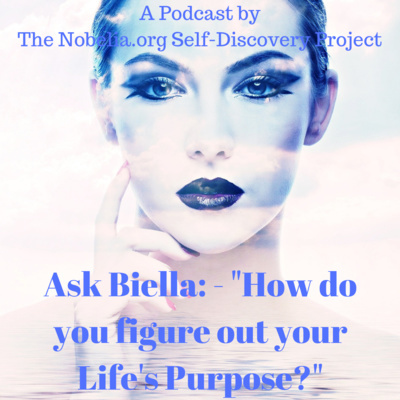 Ask Biella: - "How do you figure out your Life's Purpose?" 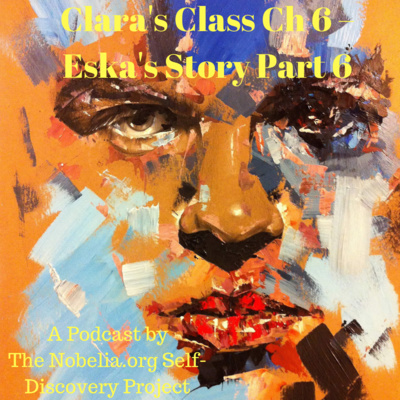 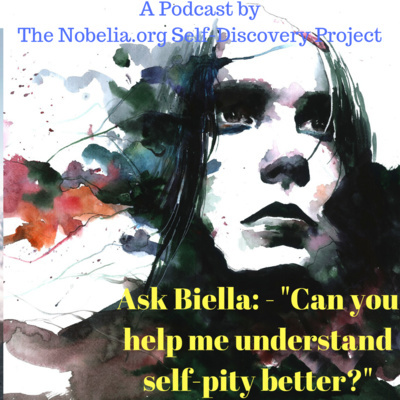 Ask Biella: - "Can you help me understand self-pity better?" 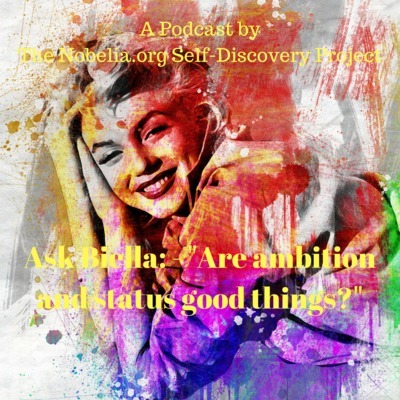 Ask Biella: - "Are ambition and status good things?" 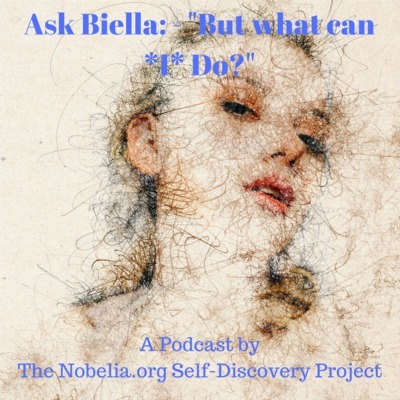 Ask Biella: - "But what can *I* Do?" 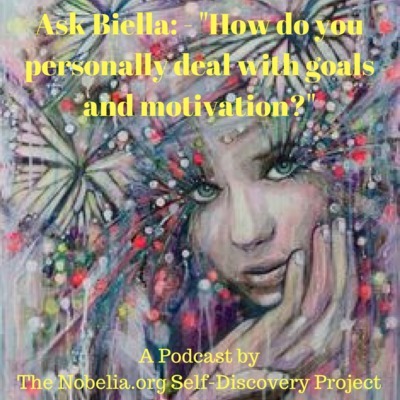 Ask Biella: - "How do you personally deal with goals and motivation?" 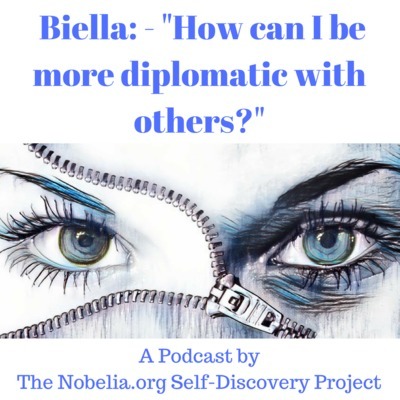 Ask Biella: - "How can I be more diplomatic with others?" 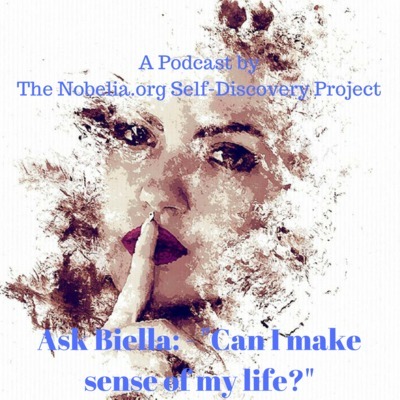 Ask Biella: - "Can I make sense of my life?" 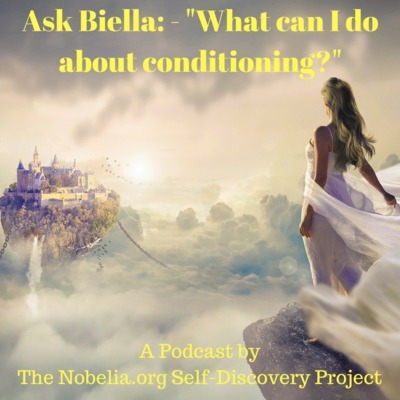 Ask Biella: - "What can I do about conditioning?" 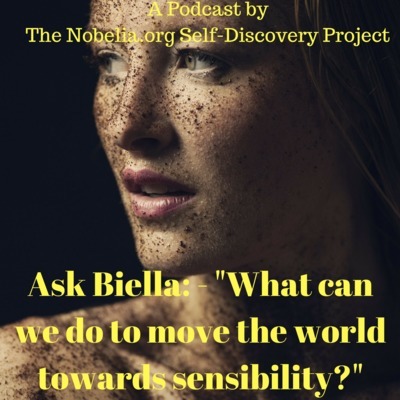 Ask Biella: - "What can we do to move the world towards sensibility?" 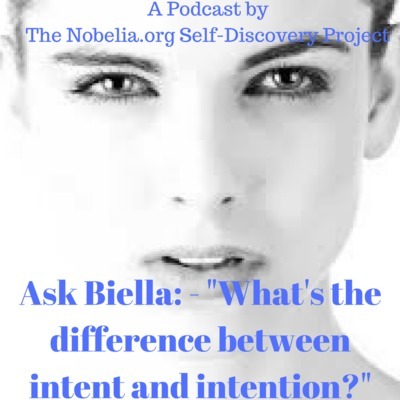 Ask Biella: - "What's the difference between intent and intention?" 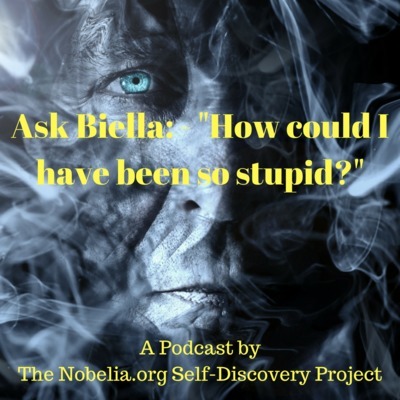 Ask Biella: - "How could I have been so stupid?" 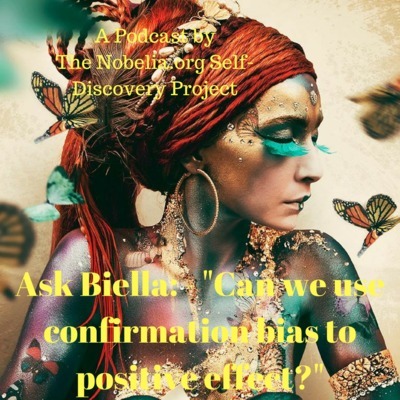 Ask Biella: - "Can we use confirmation bias to positive effect?" 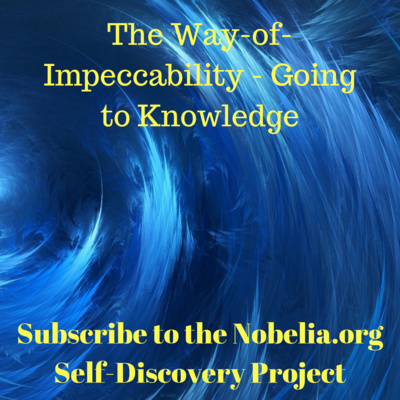 Ask Biella - "Where does our applied learning come from?" 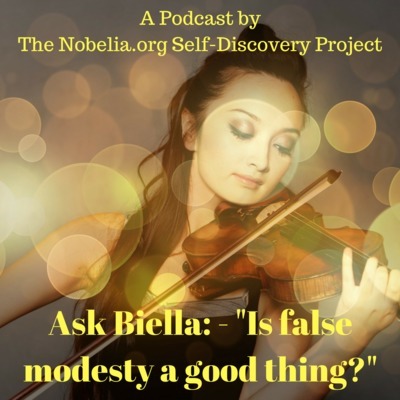 Ask Biella: - "Is false modesty a good thing?" 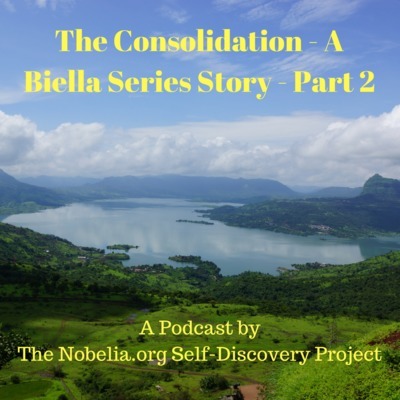 Ask Biella - "What are your thoughts on unconditional love?" 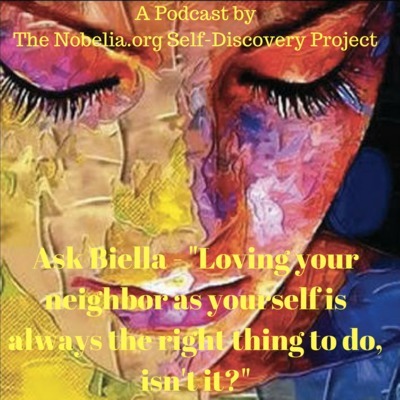 Ask Biella - "Loving your neighbor as yourself is always the right thing to do, isn't it?" 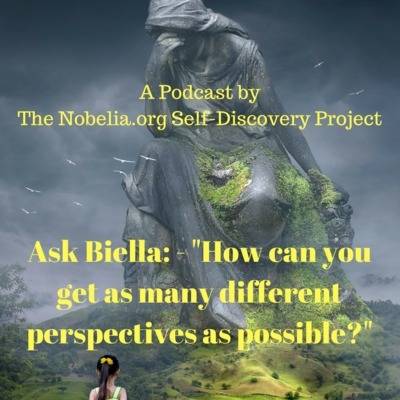 Ask Biella: - "How can you get as many different perspectives as possible?" 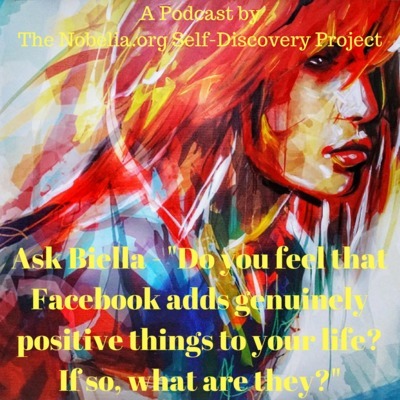 Ask Biella - "Do you feel that Facebook adds genuinely positive things to your life? 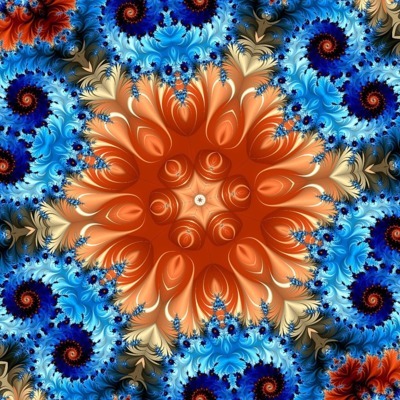 If so, what are they?" 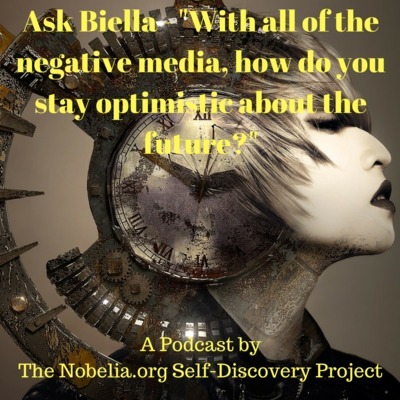 Ask Biella - "With all of the negative media, how do you stay optimistic about the future?" 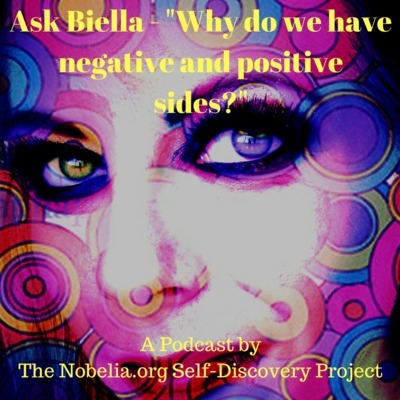 Ask Biella - "Why do we have negative and positive sides?" 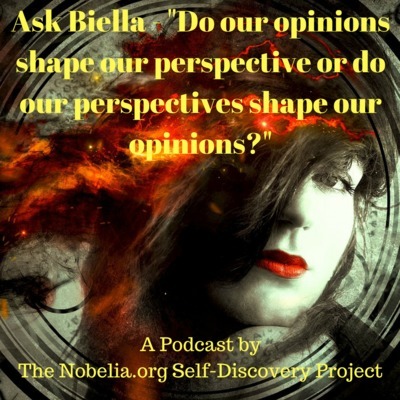 Ask Biella - "Do our opinions shape our perspective or do our perspectives shape our opinions?" 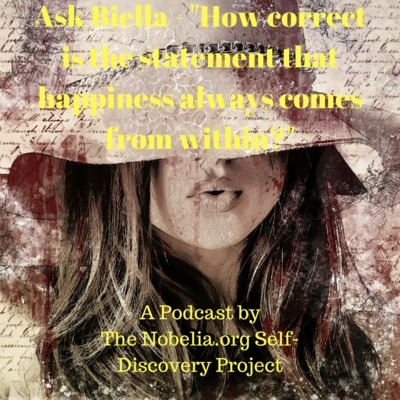 Ask Biella - "How correct is the statement that happiness always comes from within?" 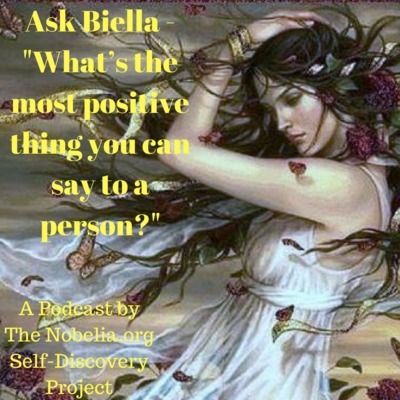 Ask Biella - "What’s the most positive thing you can say to a person?" 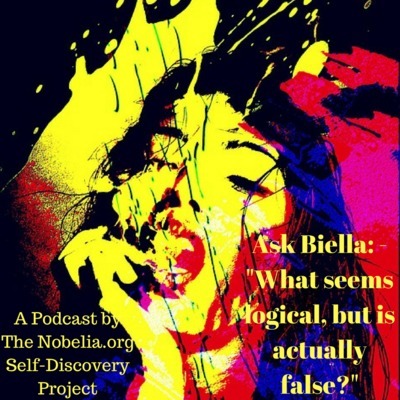 Ask Biella: - "What seems logical, but is actually false?" 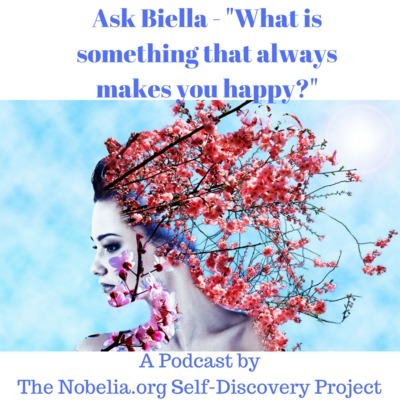 Ask Biella - "What is something that always makes you happy?" 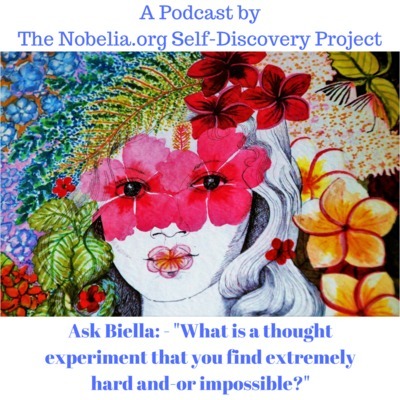 Ask Biella: - "What is a thought experiment that you find extremely hard and-or impossible?" 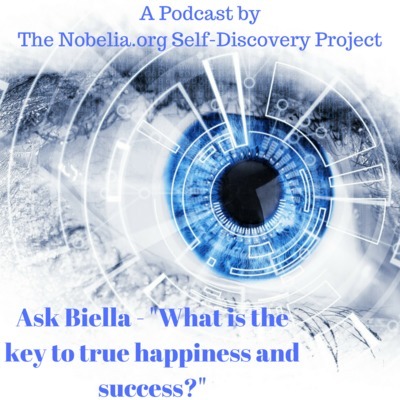 Ask Biella - "What is the key to true happiness and success?" 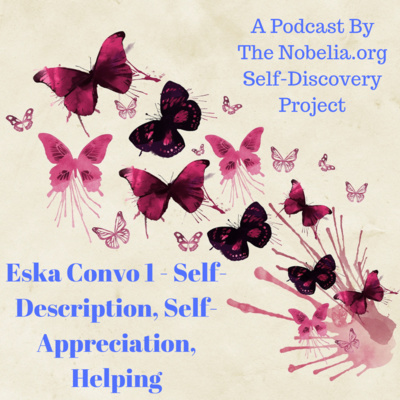 Ask Biella: - "What is a good example of turning a negative situation into a positive?" 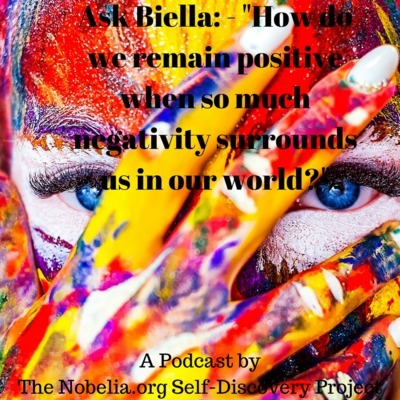 Ask Biella - "How do we remain positive when so much negativity surrounds us in our world?" 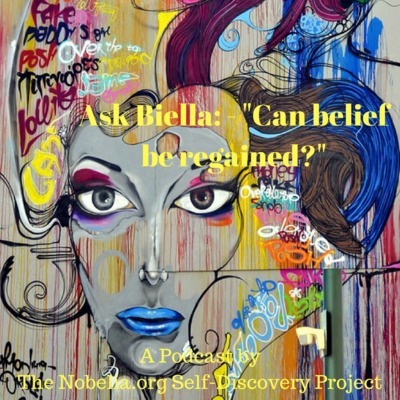 Ask Biella: - "Can belief be regained?" 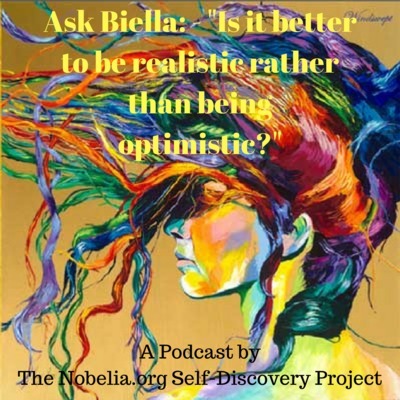 Ask Biella: - "Is it better to be realistic rather than being optimistic?" 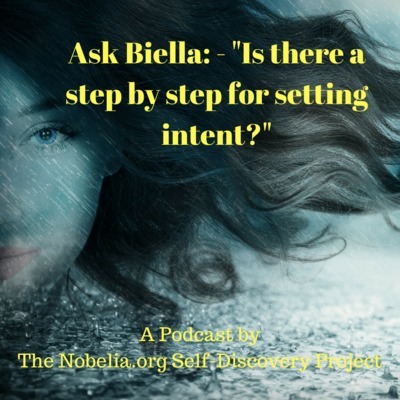 Ask Biella: - "Is there a step by step for setting intent?" 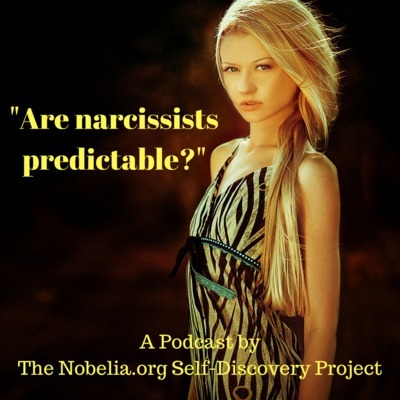 Ask Biella: - "Are narcissists predictable?" 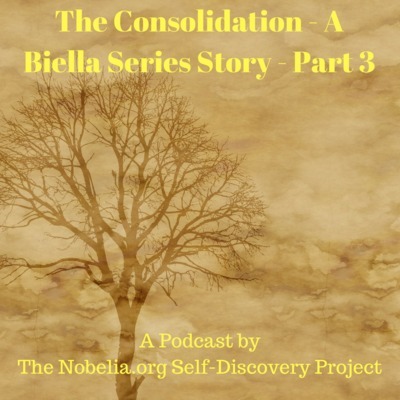 Ask Biella: - "What is the biggest motivation of our life?" 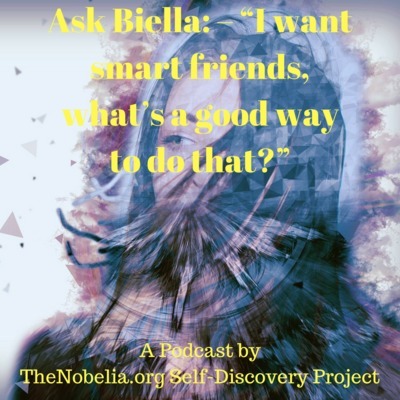 Ask Biella: - "Healthy wealthy happy and free which is more important?" 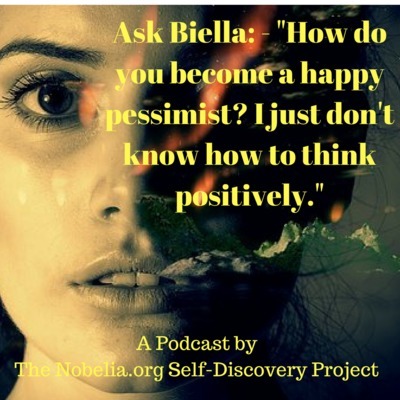 Ask Biella: - "How do you become a happy pessimist? 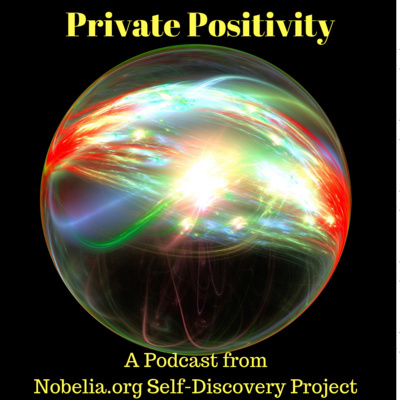 I just don't know how to think positively." 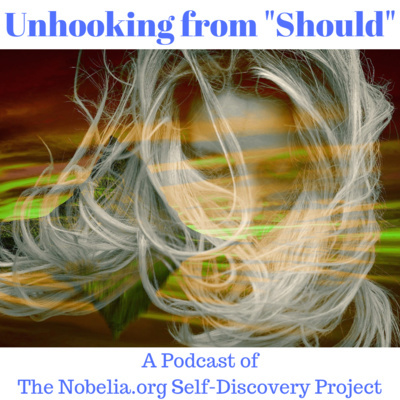 Ask Biella: - "Should you hold onto something that doesn't make you happy?" 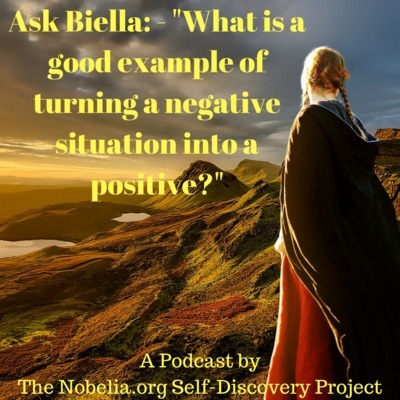 Ask Biella: - "How do you maintain your positive outlook in life?" 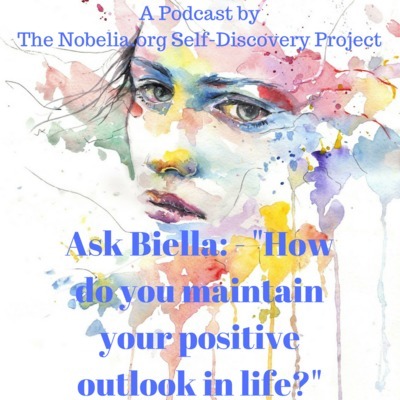 Ask Biella: - "How do you maintain your positive outlook in life?" 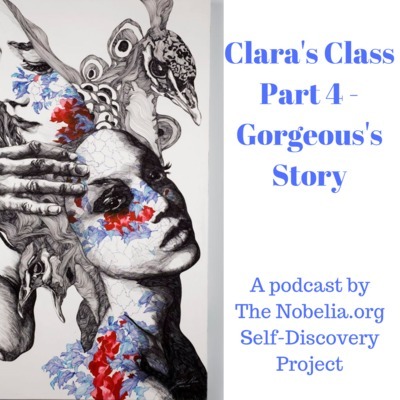 Understanding More of Life helps Biella relate how she maintains her Unrelentingly Positive Perspective and Way-of-Being. 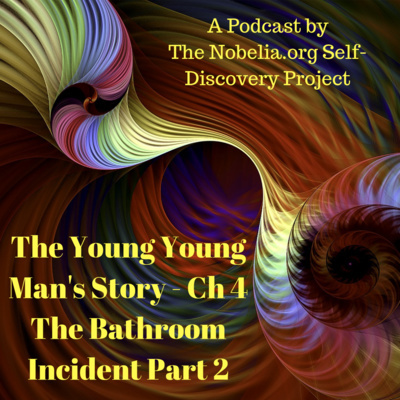 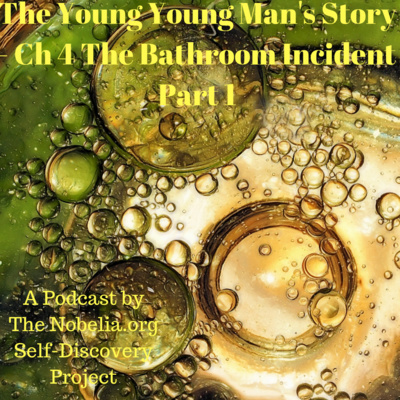 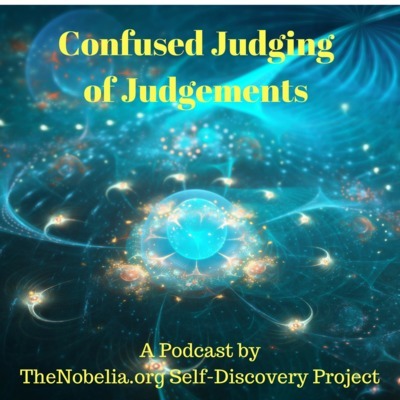 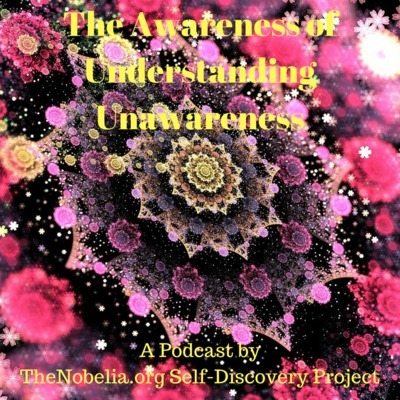 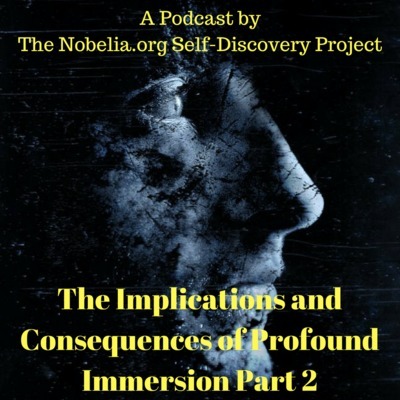 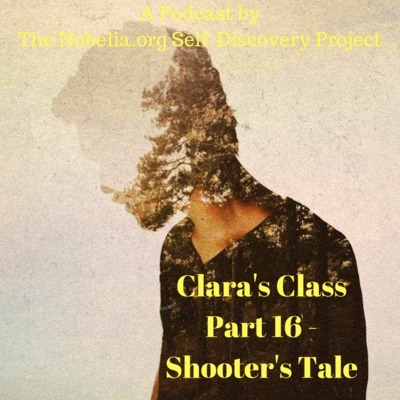 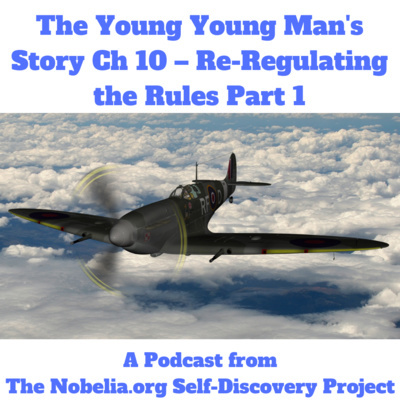 For full text with embedded audio player: www.Nobelia.org (All Content) #AskBiella #Awareness #Ethics #Perspective #Responsibility #Understanding #UnrelentingPositivity To Ask Biella a question email her at BiellaNoble@Nobelia.org. 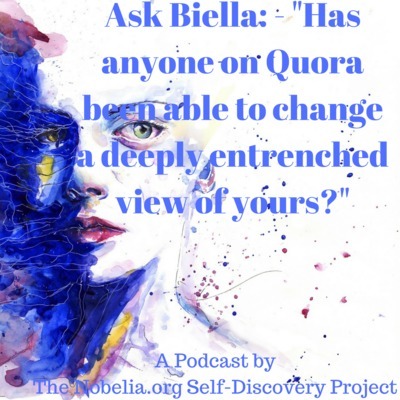 Ask Biella: - "Has anyone on Quora been able to change a deeply entrenched view of yours?" 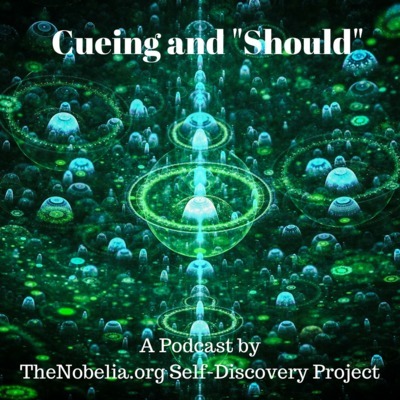 Biella discusses subtle but deep-rooted misbeliefs, connecting it all to Appropriateness. 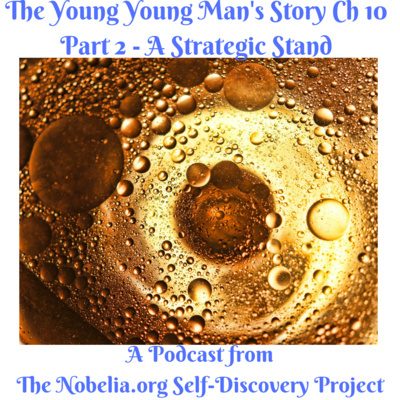 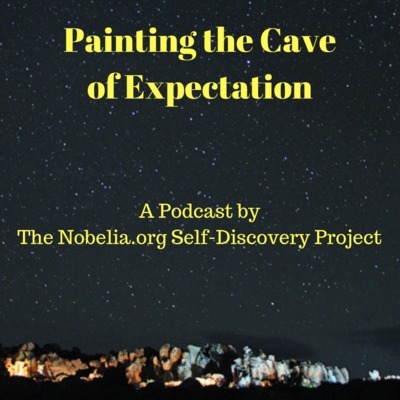 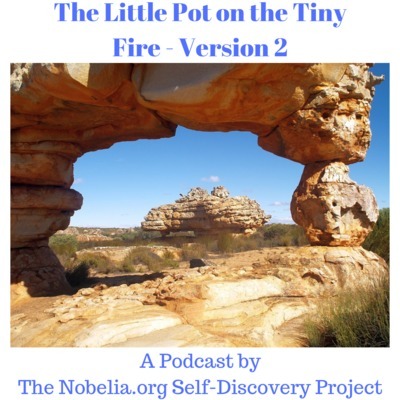 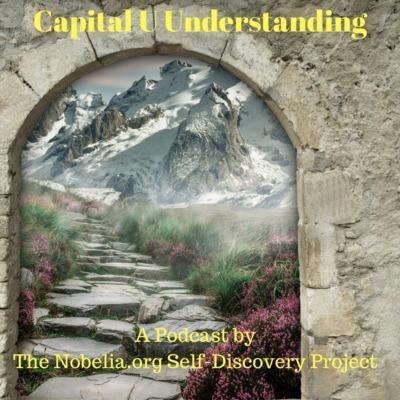 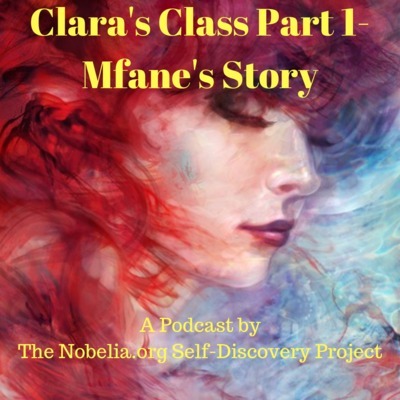 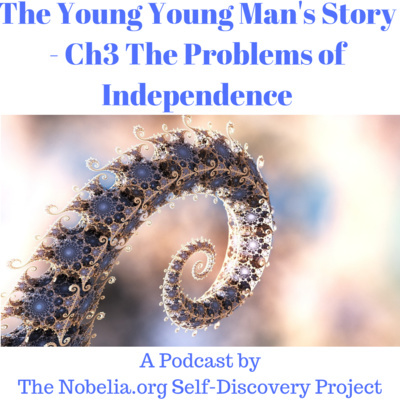 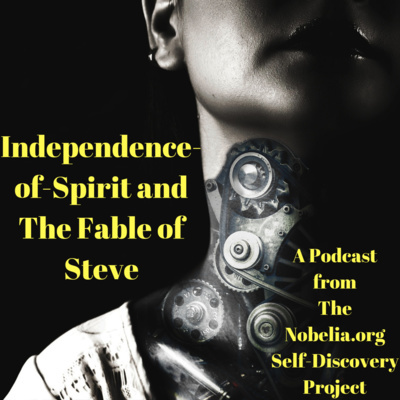 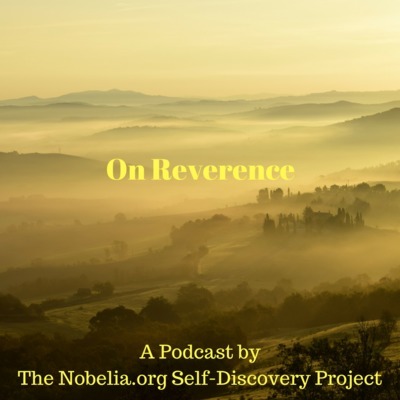 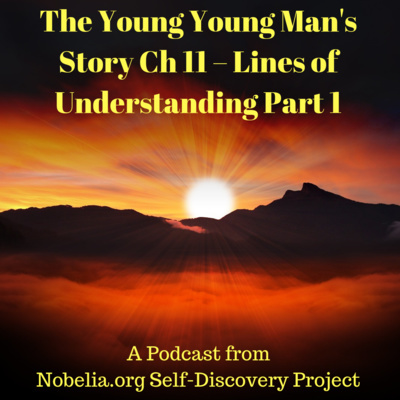 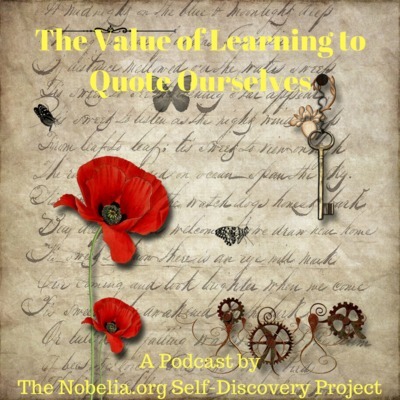 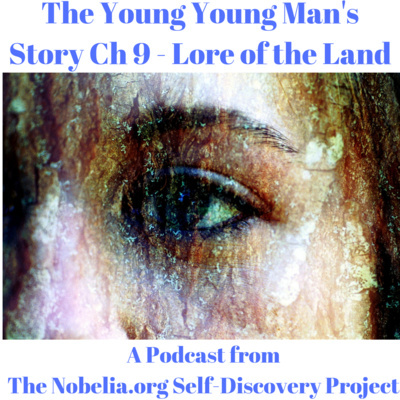 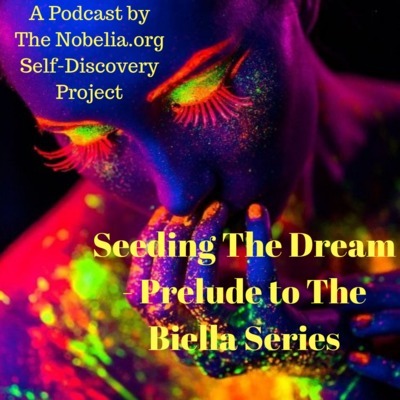 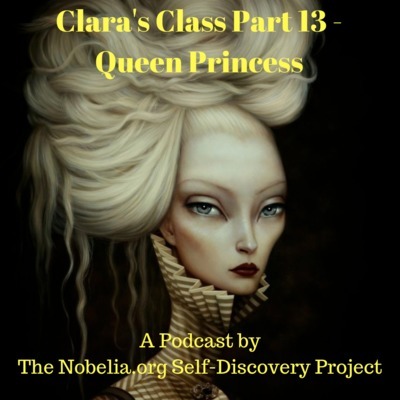 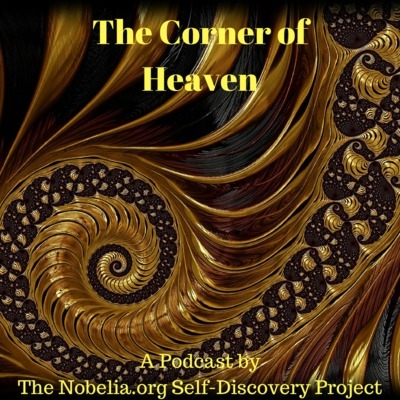 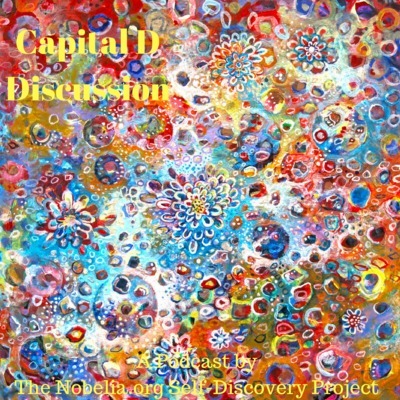 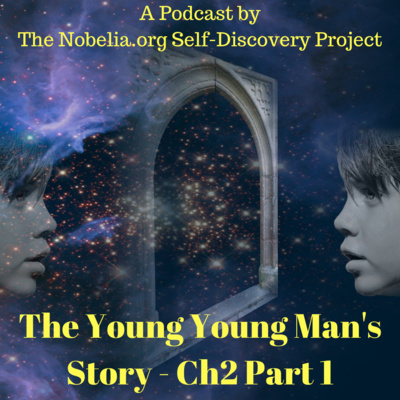 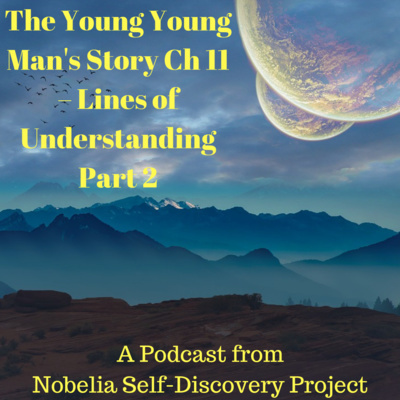 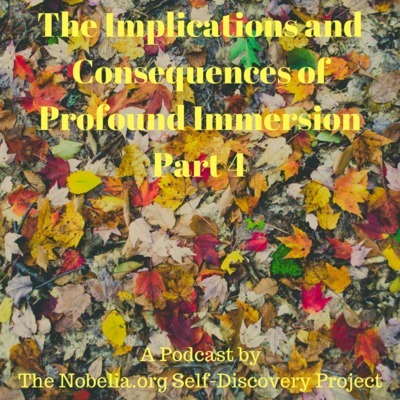 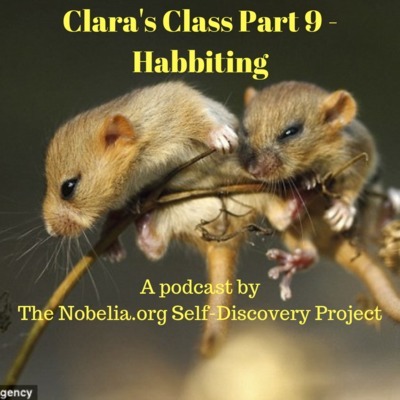 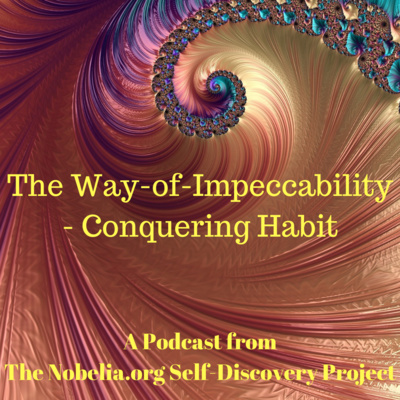 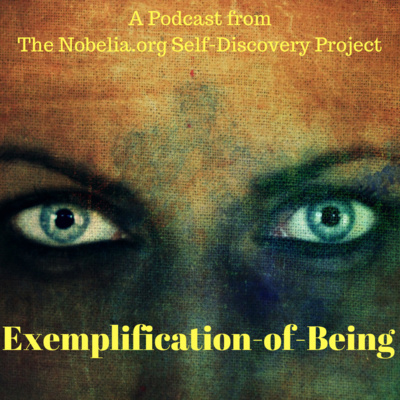 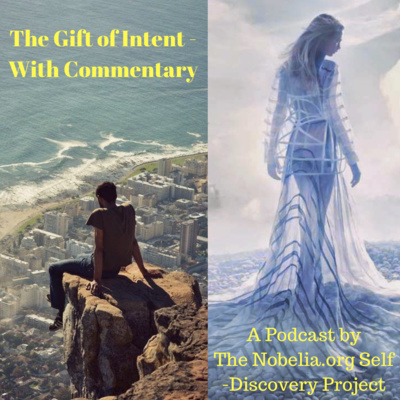 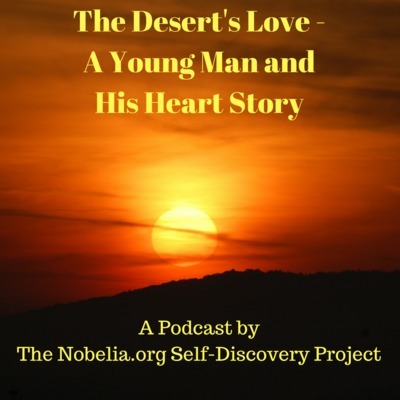 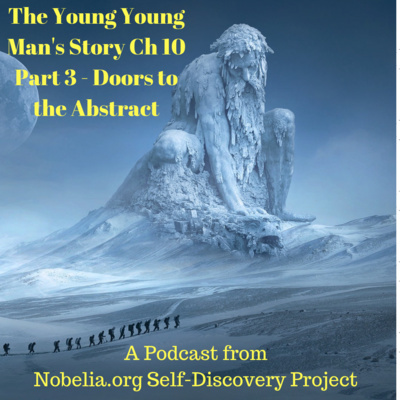 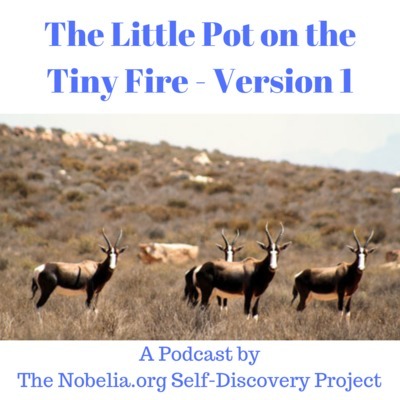 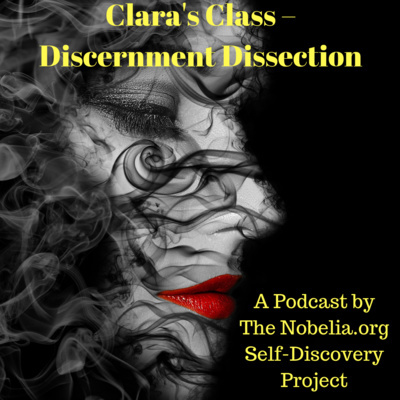 For full text with embedded audio player: https://www.Nobelia.org (All Content) #AskBiella #Appropriateness #Beliefs #BiellaNoble #IndependenceOfBeing #SelfDetermination To Ask Biella a question email her at BiellaNoble@Nobelia.org. 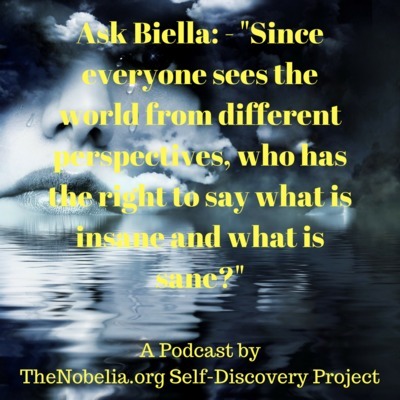 Ask Biella: - "Since everyone sees the world from different perspectives, who has the right to say what is insane and what is sane?" 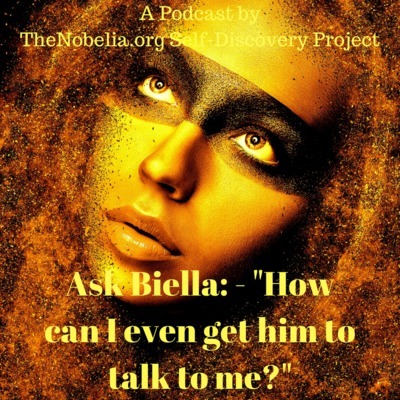 Ask Biella: - "How can I even get him to talk to me?" 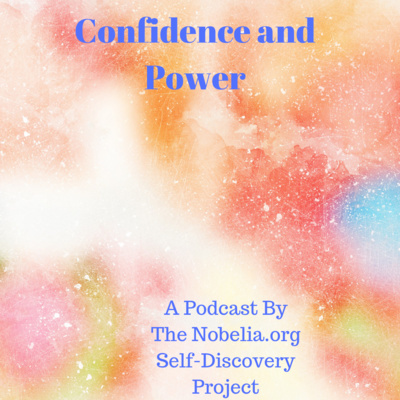 Trusting in our Honesty and Integrity of Self is Biella's main focus when it comes to being likeable. 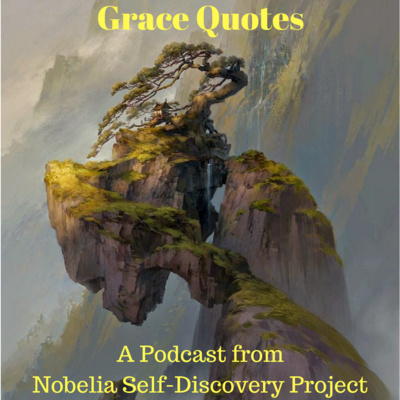 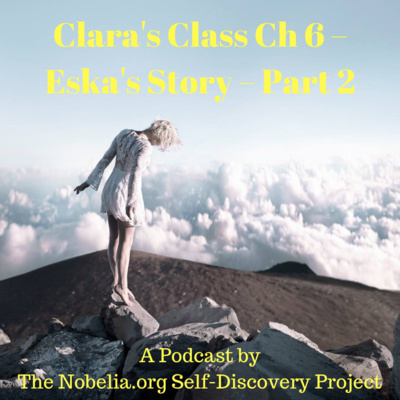 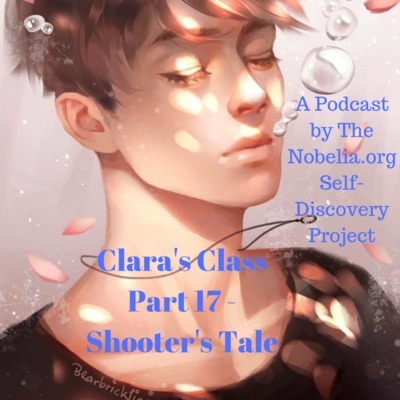 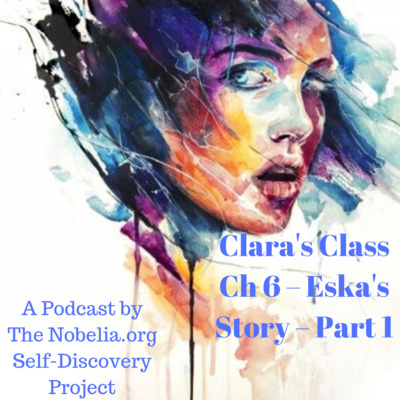 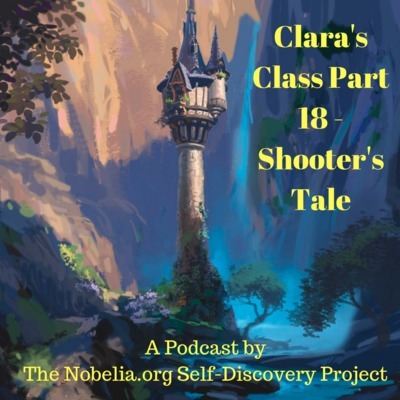 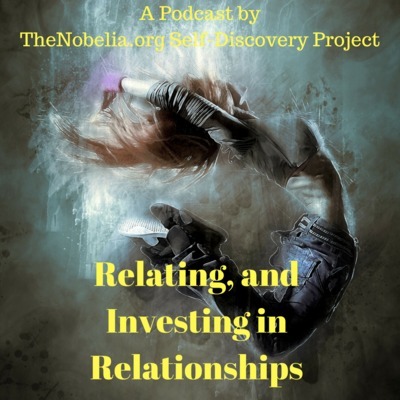 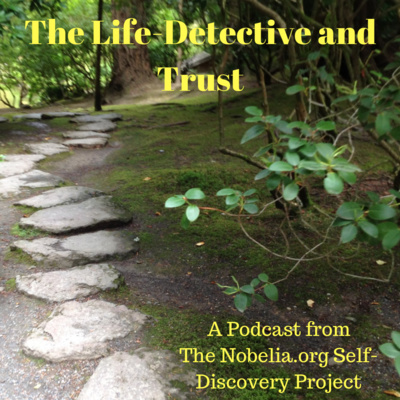 For full text with embedded audio player: https://www.Nobelia.org (All Content) #AskBiella #BiellaNoble #Character #Integrity #Relationships #SelfAcceptance #Trust To Ask Biella a question email her at BiellaNoble@Nobelia.org. 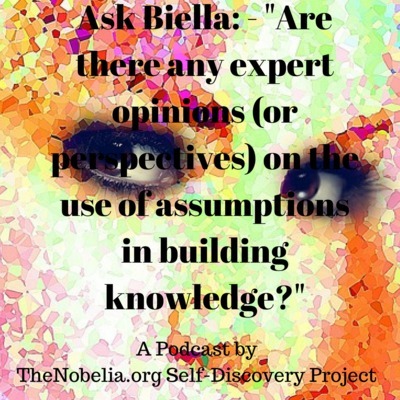 Ask Biella: - "Are there any expert opinions (or perspectives) on the use of assumptions in building knowledge?" 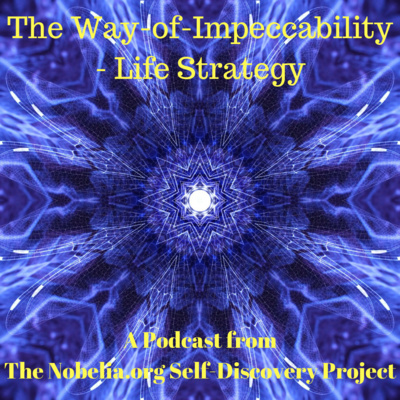 Assumptions about Assumptions are tackled by Biella, Shifting Perspective to a Sophisticated Leveraging Strategy to use in Everyday-Living. 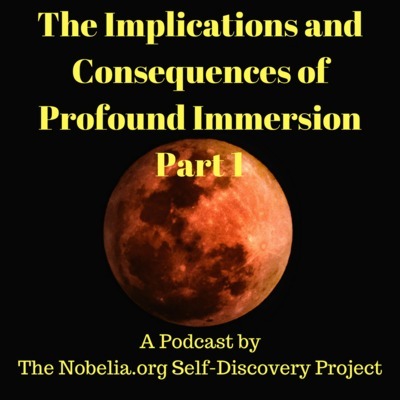 For full text with embedded audio player: https://www.Nobelia.org (All Content) #AskBiella #Appropriateness #BiellaNoble #Perspectives #Assumptions #Understanding To Ask Biella a question email her at BiellaNoble@Nobelia.org. 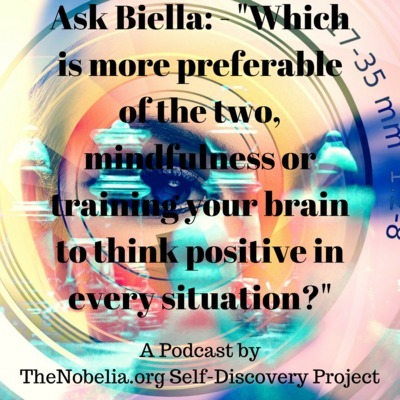 Ask Biella: - "Which is more preferable of the two, mindfulness or training your brain to think positive in every situation?" 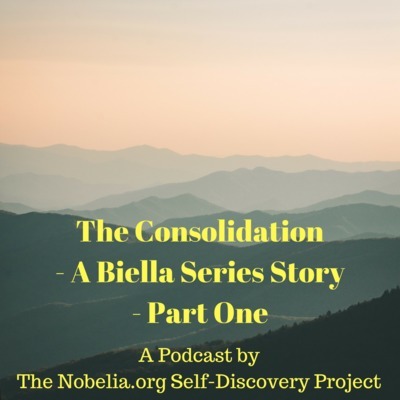 Biella connects Appropriateness to Mindfulness and Positivity and how to use these for maximum benefit. 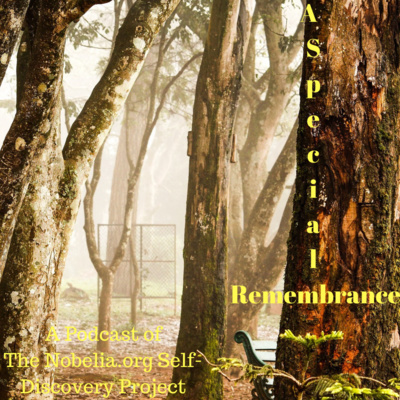 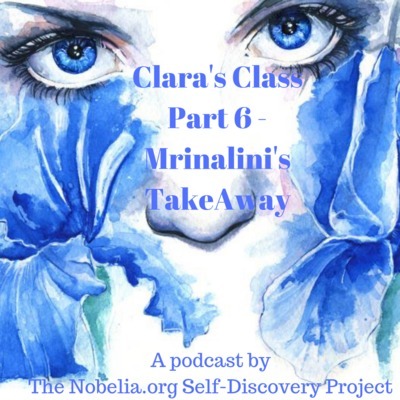 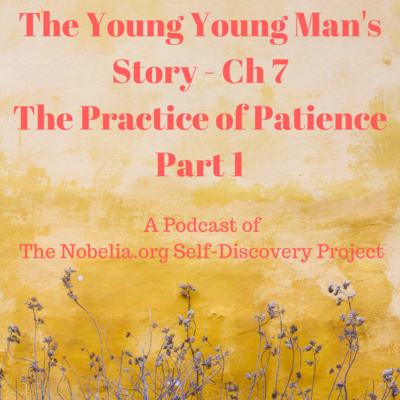 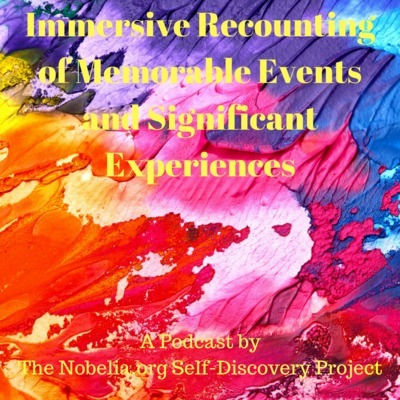 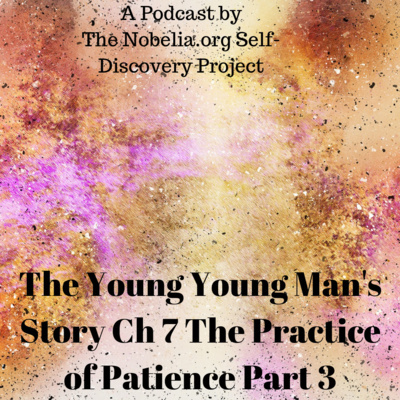 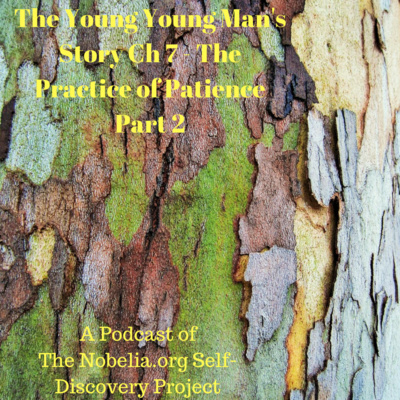 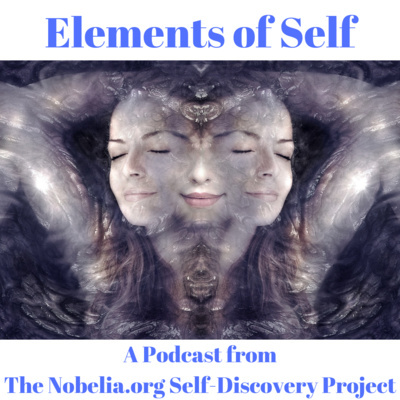 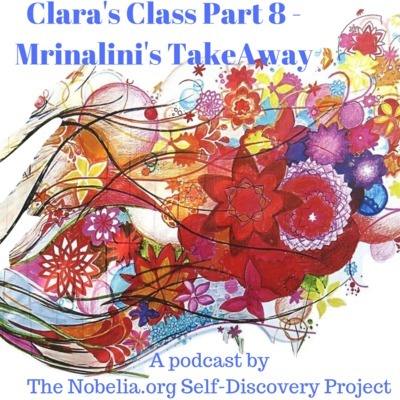 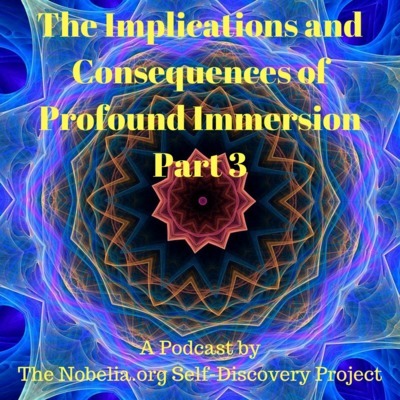 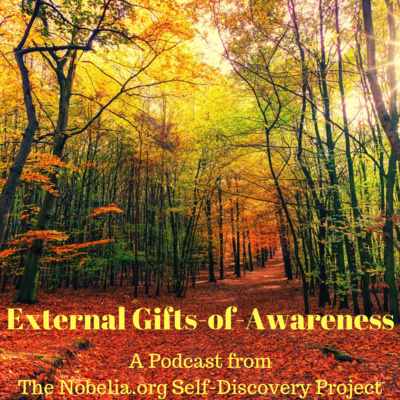 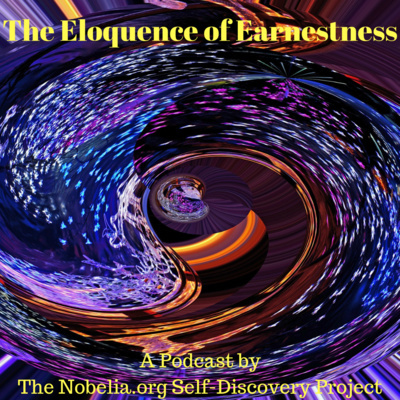 For full text with embedded audio player: https://www.Nobelia.org (All Content) #Appropriateness #AskBiella #Mindfulness #Perspective #Positivity To Ask Biella a question email her at BiellaNoble@Nobelia.org. 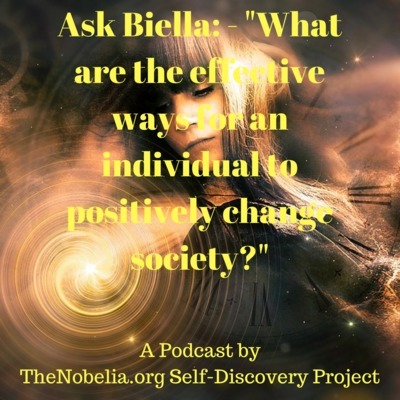 Ask Biella: - "What are the effective ways for an individual to positively change society?" 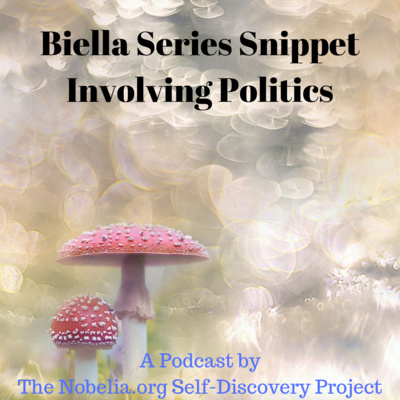 Biella's answer revolves around Being-The-Change we seek, to lead not only by example, but to affect change by showing it is possible and already happening. 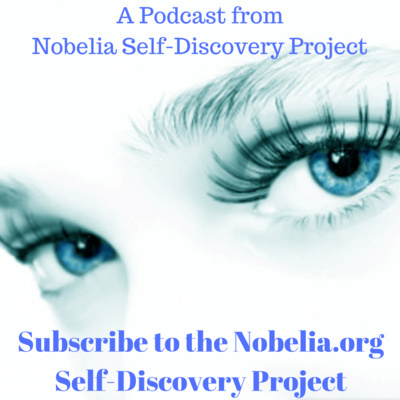 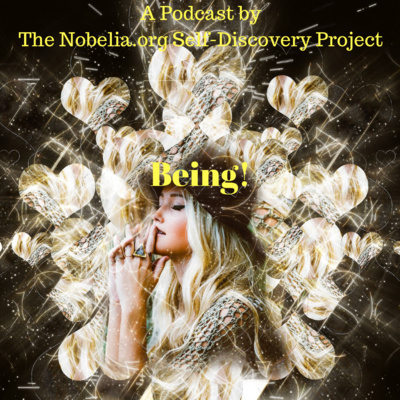 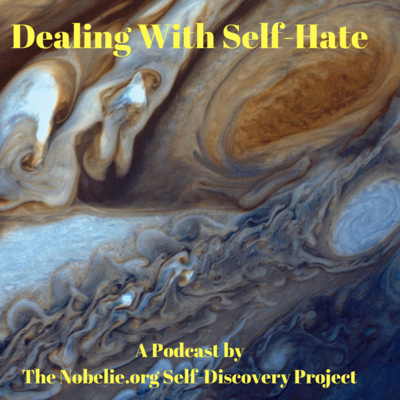 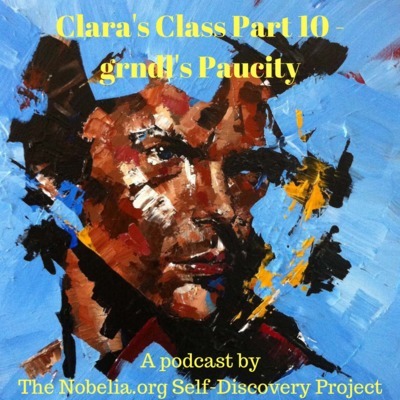 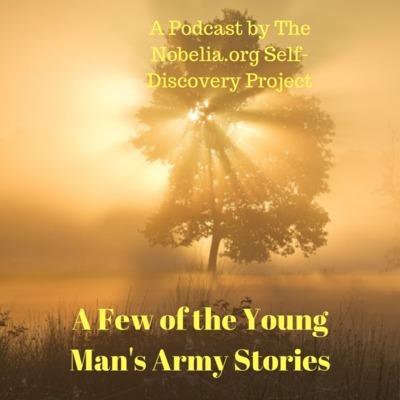 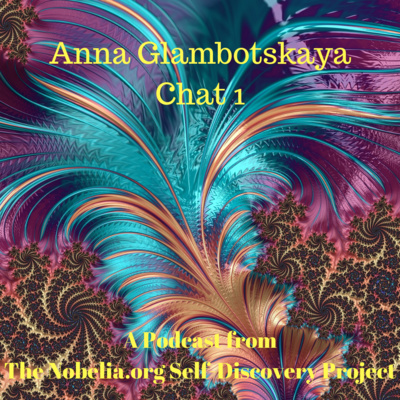 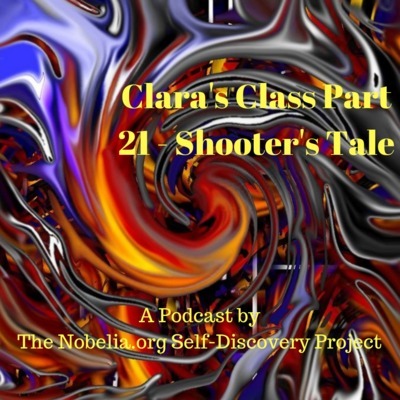 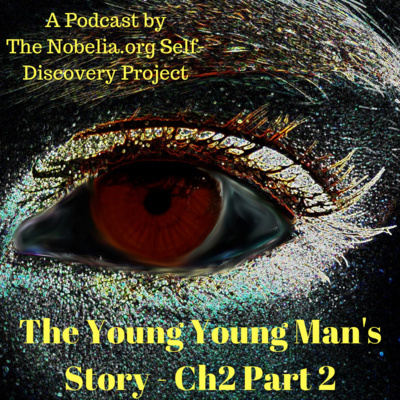 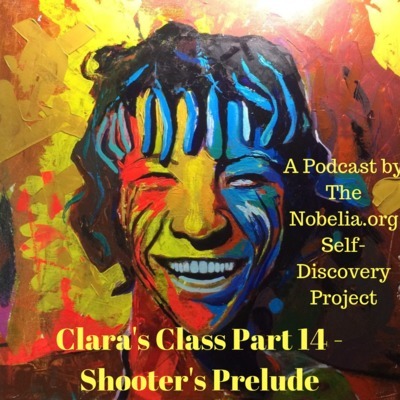 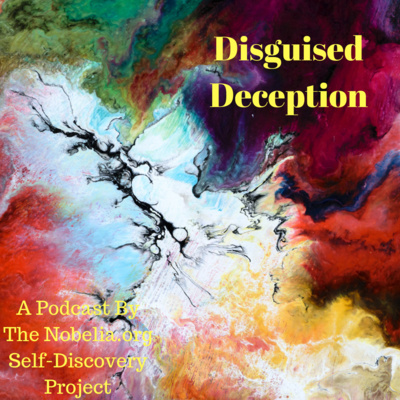 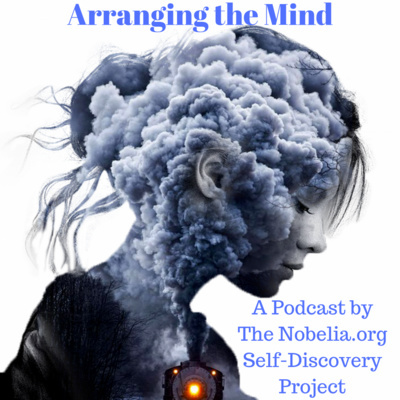 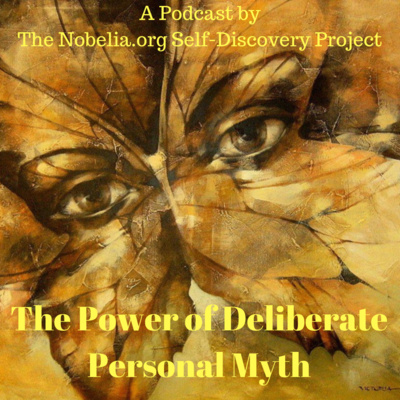 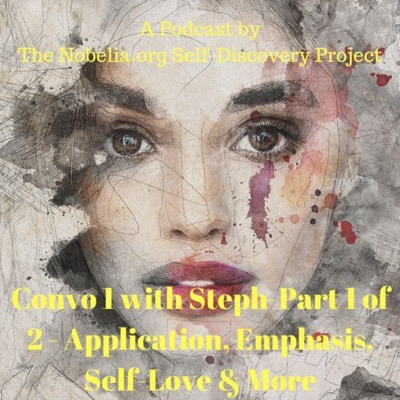 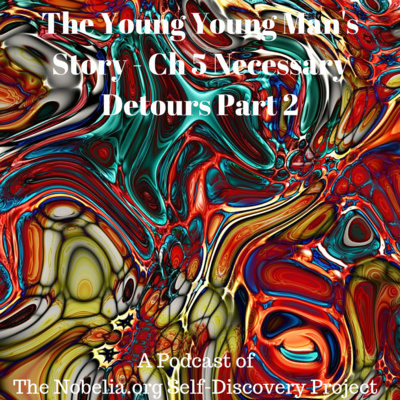 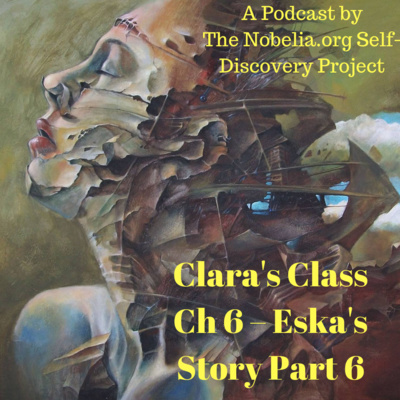 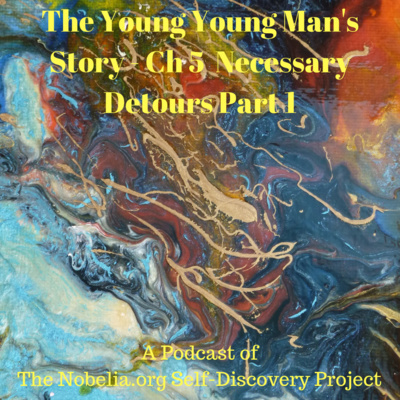 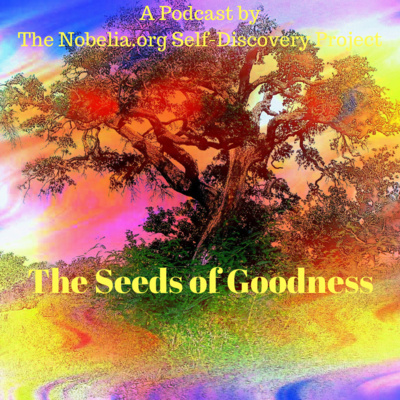 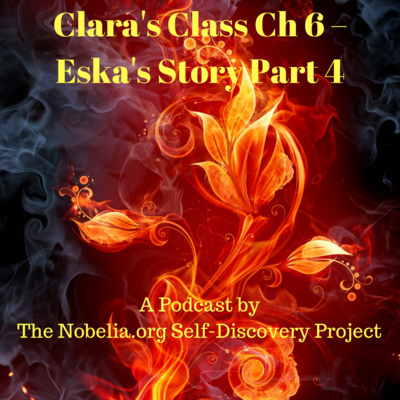 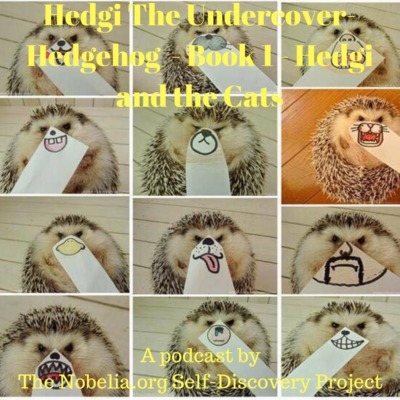 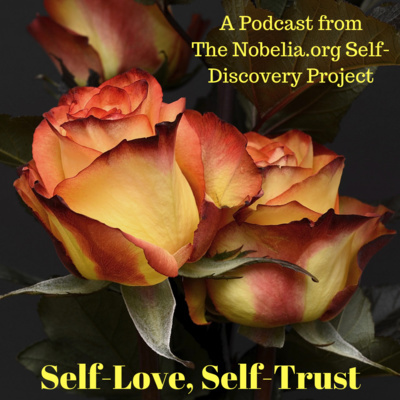 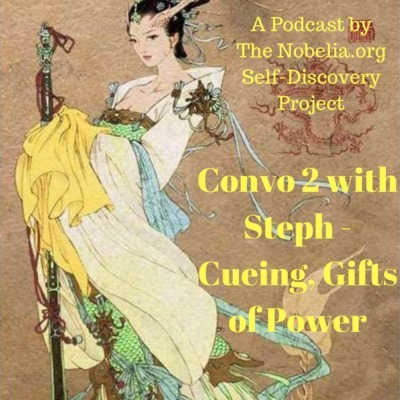 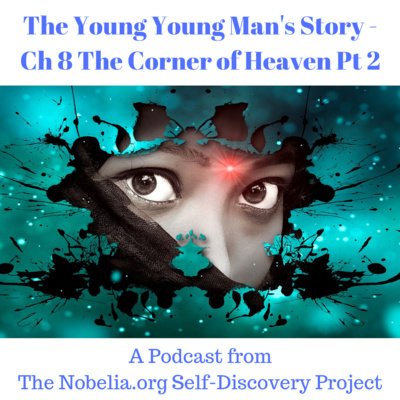 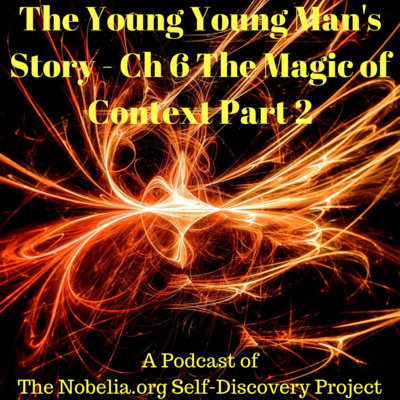 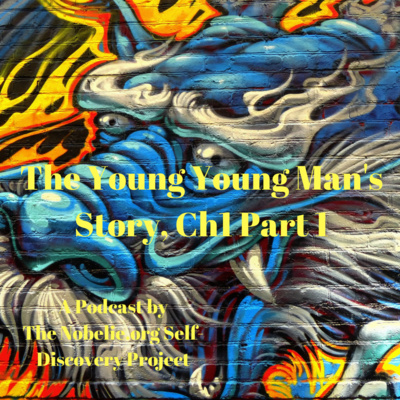 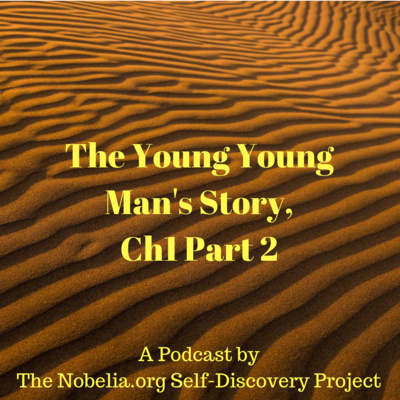 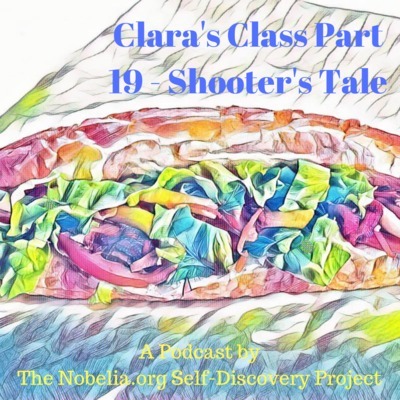 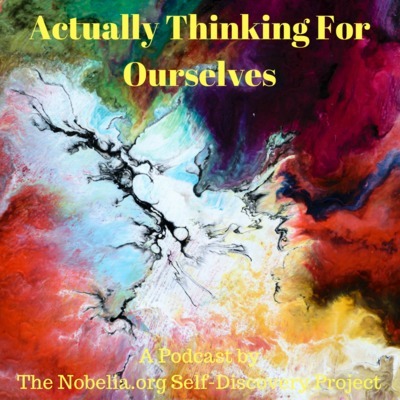 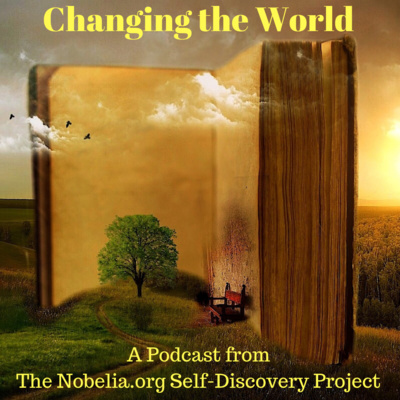 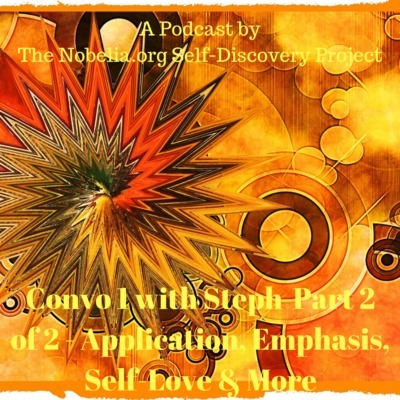 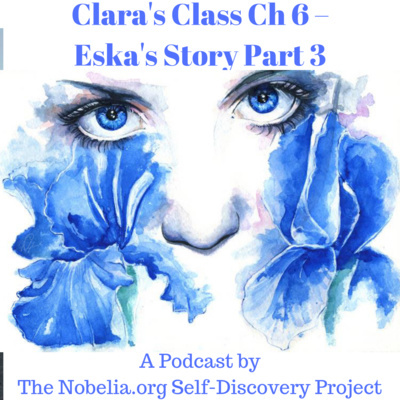 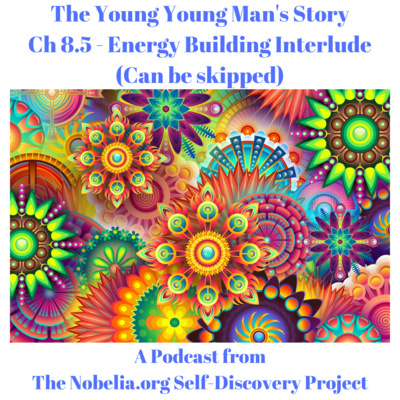 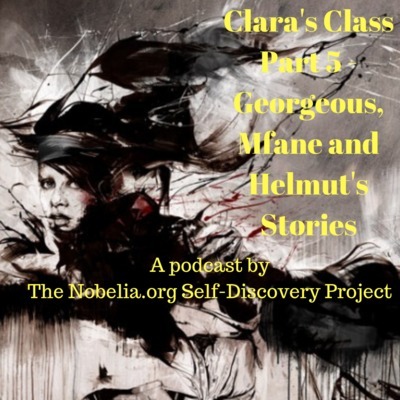 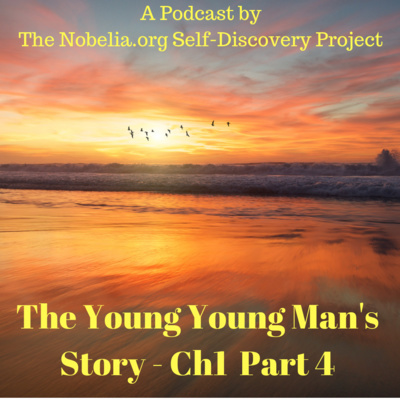 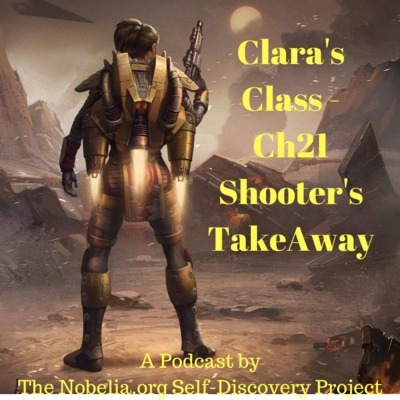 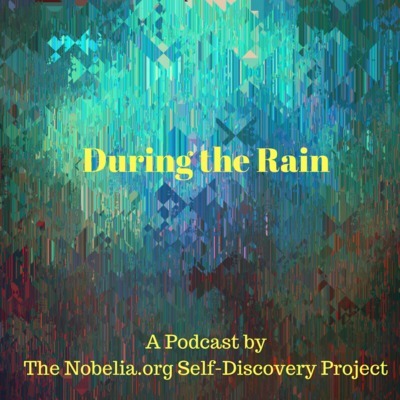 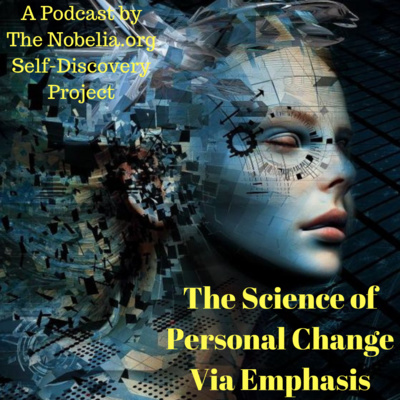 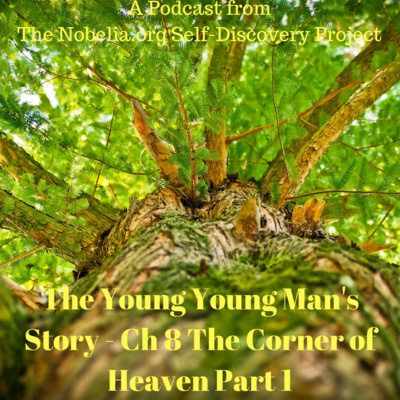 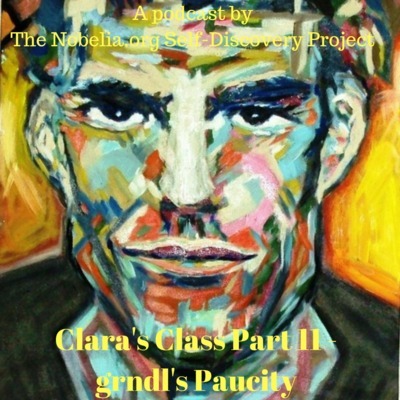 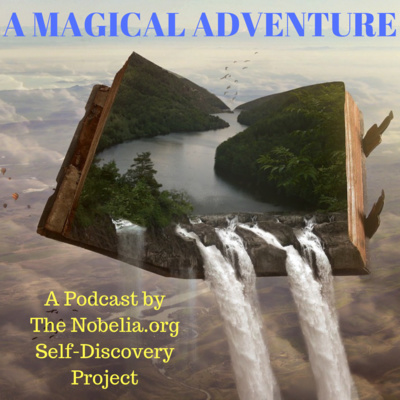 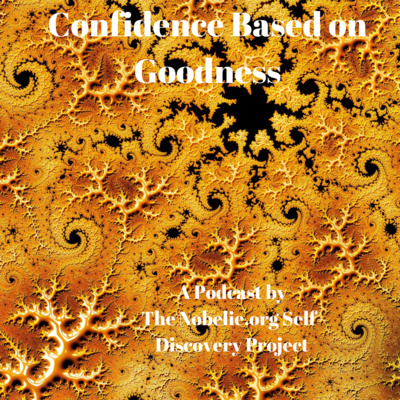 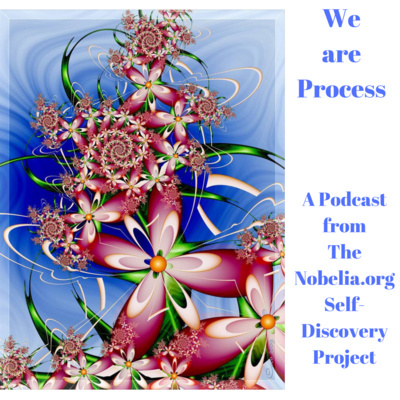 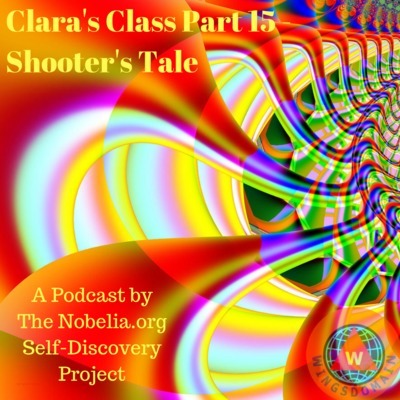 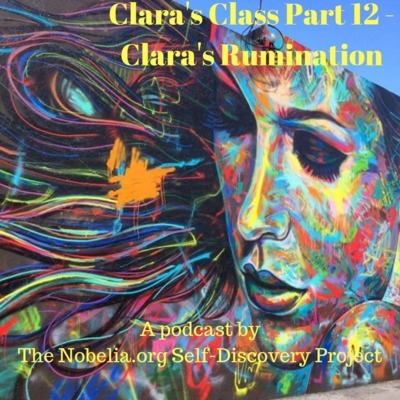 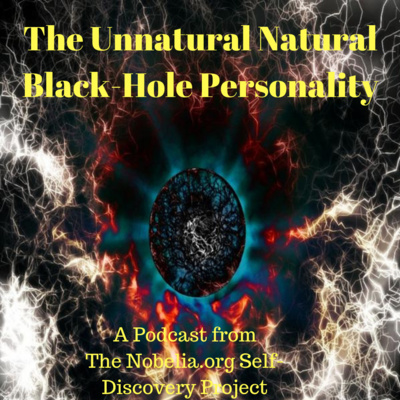 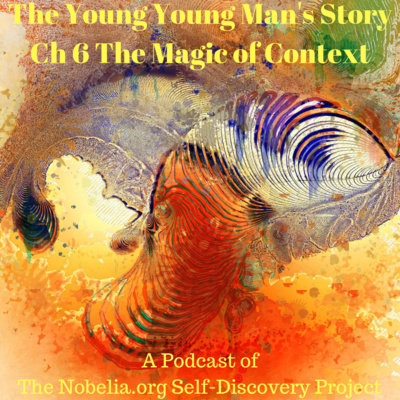 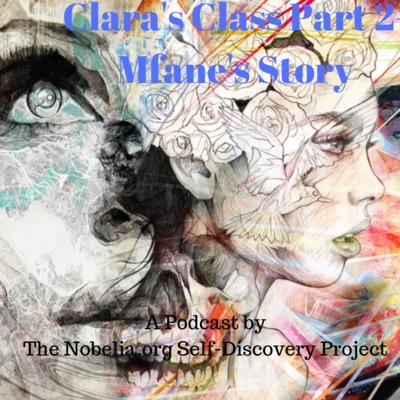 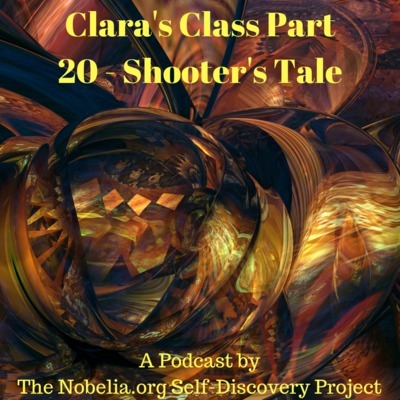 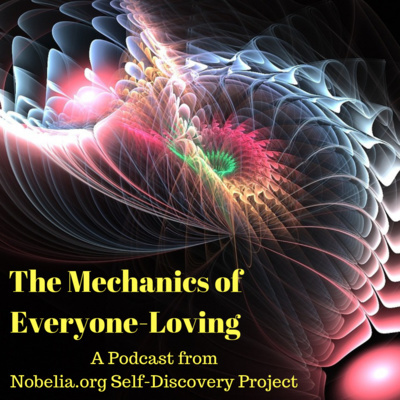 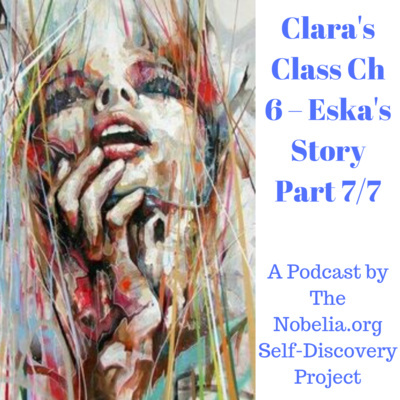 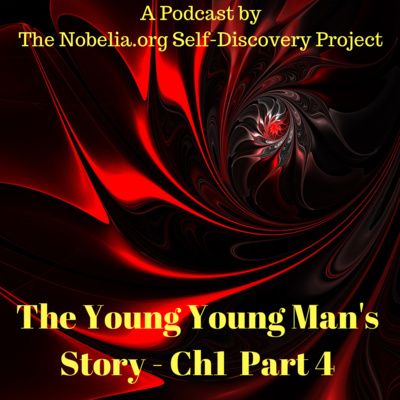 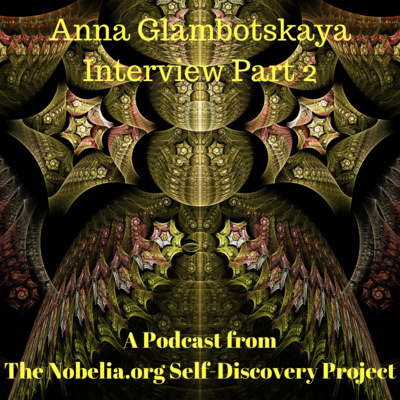 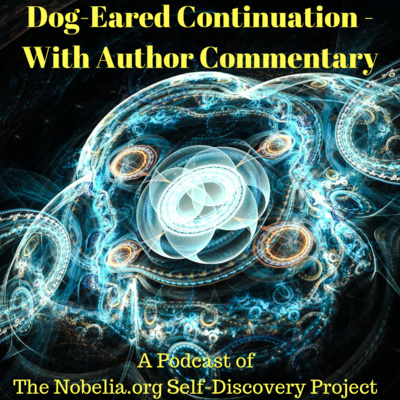 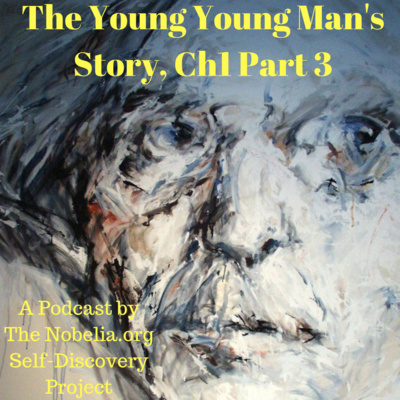 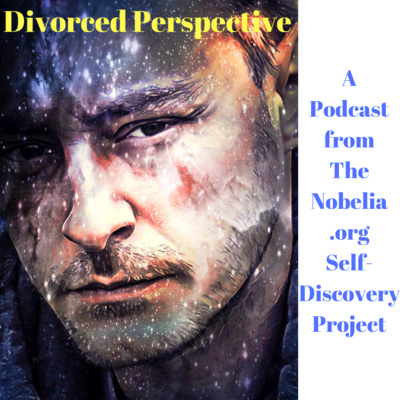 For full text with embedded audio player: https://www.Nobelia.org (All Content) #AskBiella #Positivity #SocialChange #NobeliaLiving #WayofBeing To Ask Biella a question email her at BiellaNoble@Nobelia.org. 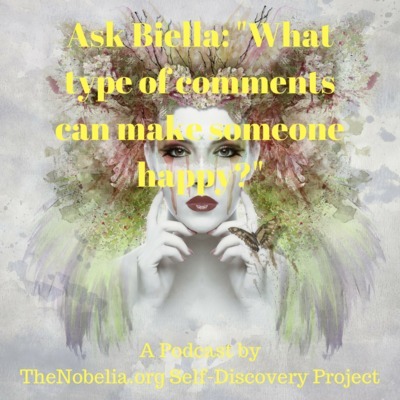 Ask Biella: "What type of comments can make someone happy?" 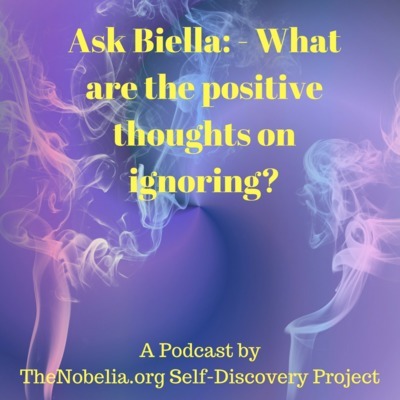 Ask Biella: - What are the positive thoughts on ignoring? 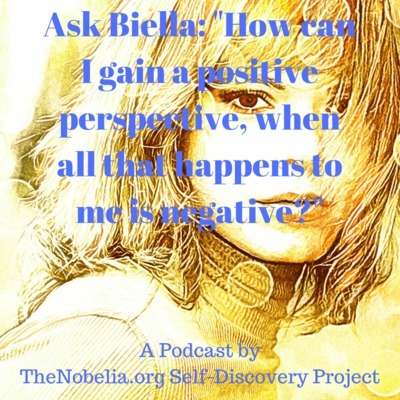 Ask Biella: "How can I gain a positive perspective, when all that happens to me is negative?" 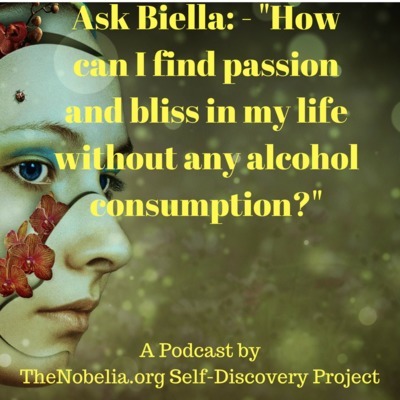 Ask Biella: - "How can I find passion and bliss in my life without any alcohol consumption?" 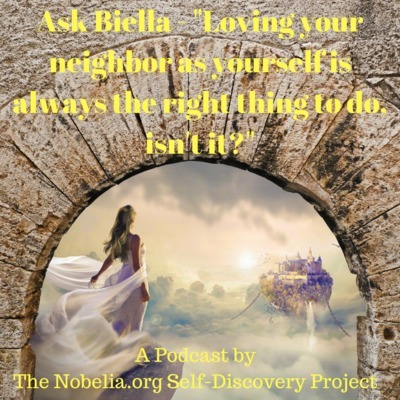 Ask Biella - "How can I find peace and happiness?"